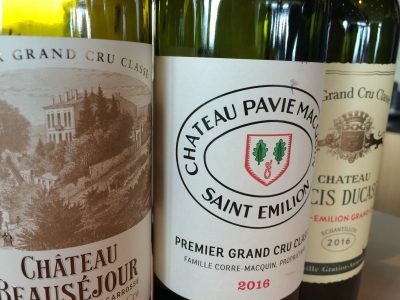 In 2015 the St Emilion’s from the von Neipperg stables were glossy and lush. 2016 appears to be of similar quality but has quite different characteristics. 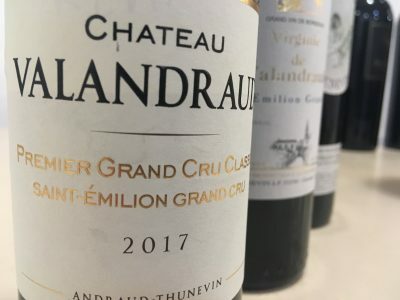 The wines feel more textured on the mid-palate and show even more freshness. 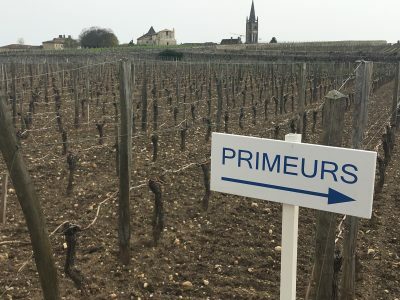 As a vintage, while not as immediately seductive as 2015, it seems to have more evident ‘matter’. 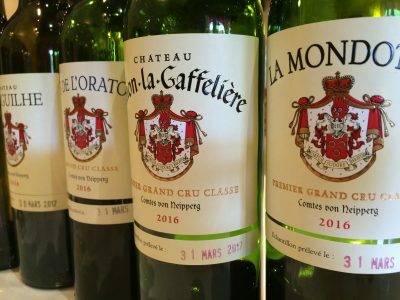 I’m a great fan of Clos de l’Oratoire and the 2016 doesn’t disappoint. It has wonderful fruit and polish. 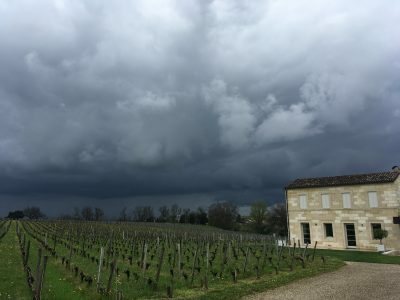 Château Canon-la-Gaffelière has quite a bit of zap and verve this year. There is concentration but it also feels very fleet-of-foot. The cabernets in 2016 were clearly wonderful. 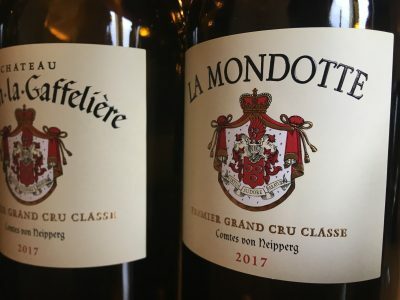 La Mondotte is its usual glossy, layered, decadent self. It is a real beauty.